Country living at its best!! 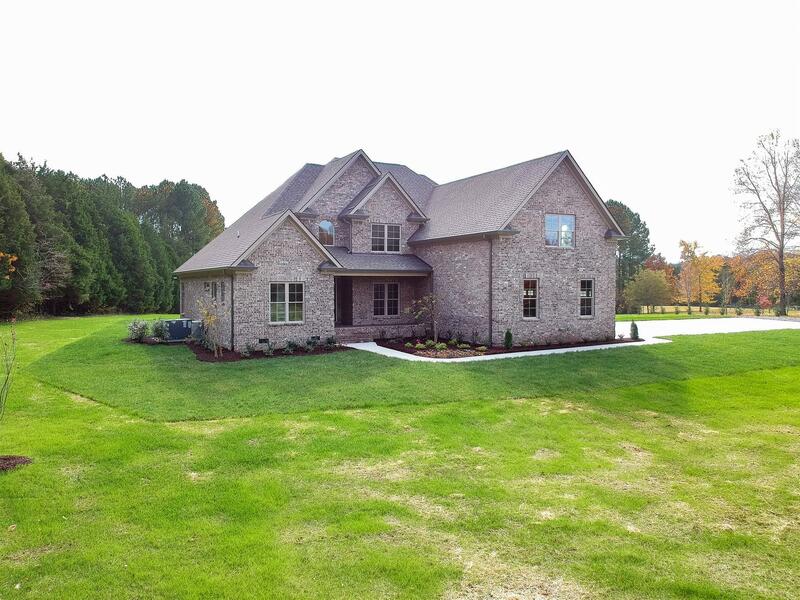 Brand new home w/ 4 beds and 4 baths and a HUGE bonus, sitting on 2.2 acres. Quiet but close to town. This gem is tucked away and waiting for you! HDWD, FP, Hearth room, chefs kitchen, GRANITE, SS Appl., huge yard. Upgrade galore!! !